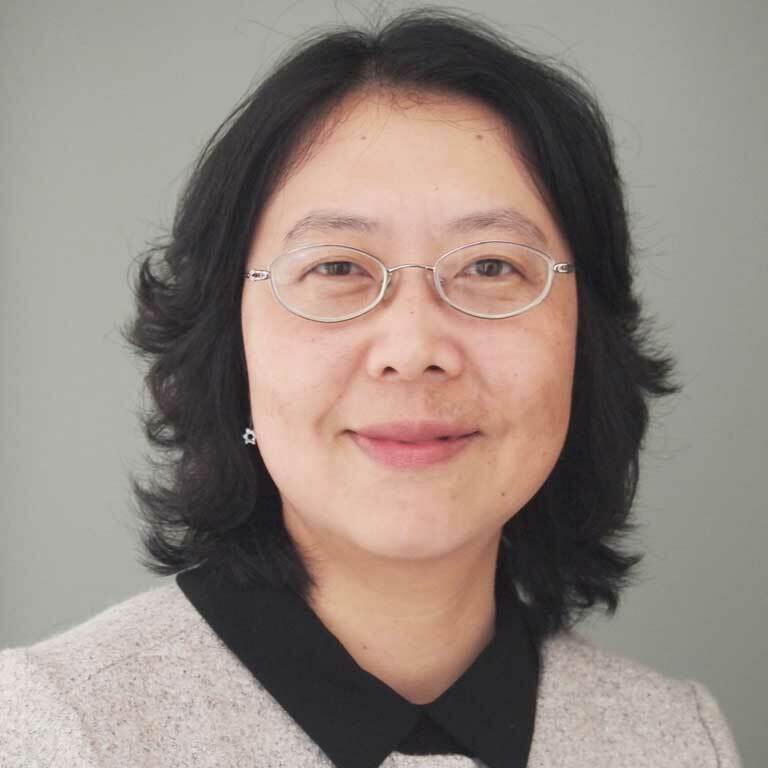 Jing Wang is an associate professor and the Director of the Chinese Program in the Department of World Languages and Cultures. In addition to Chinese language, she regularly teaches courses on Chinese culture and cinema in English. She also provides diversified cultural activities to the campus community. For example, she sometimes offers FREE T'ai Chi classes on the IUPUI campus.